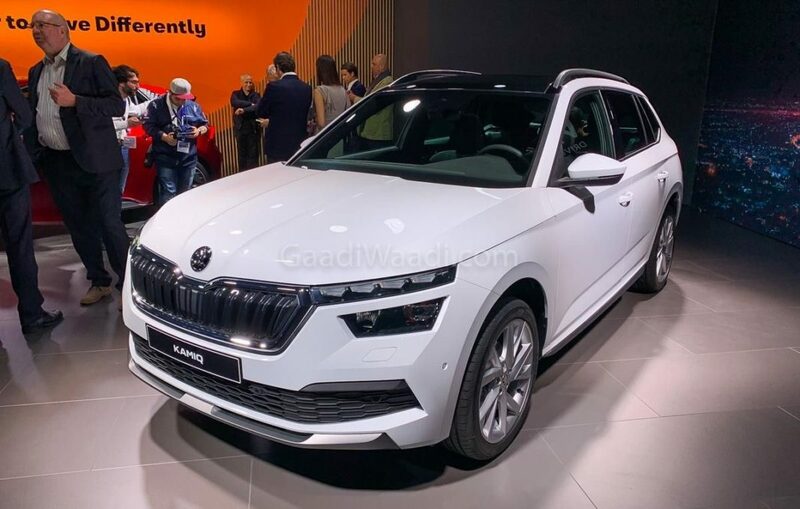 Skoda Kamiq has made its public debut today at the Geneva Motor Show. The company had already revealed the model online last week. 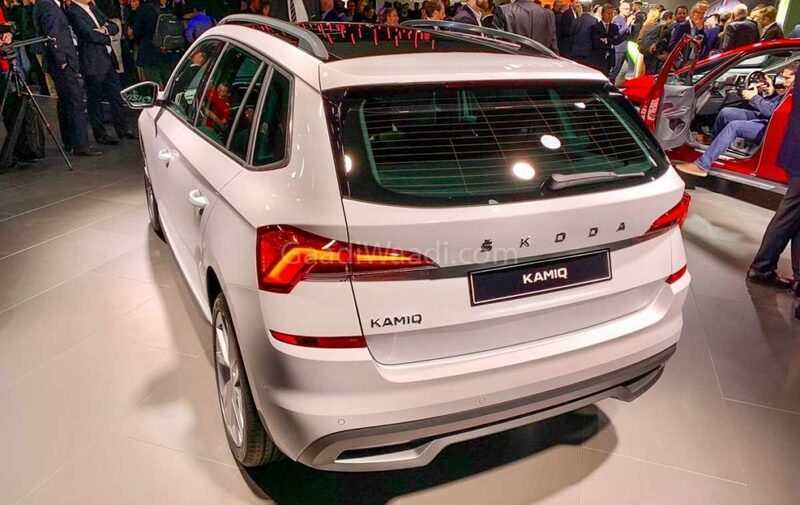 The Kamiq is based on the modular MQB A0 platform and it is the third model in the latest SUV range, which started with Kodiaq and followed by Karoq. 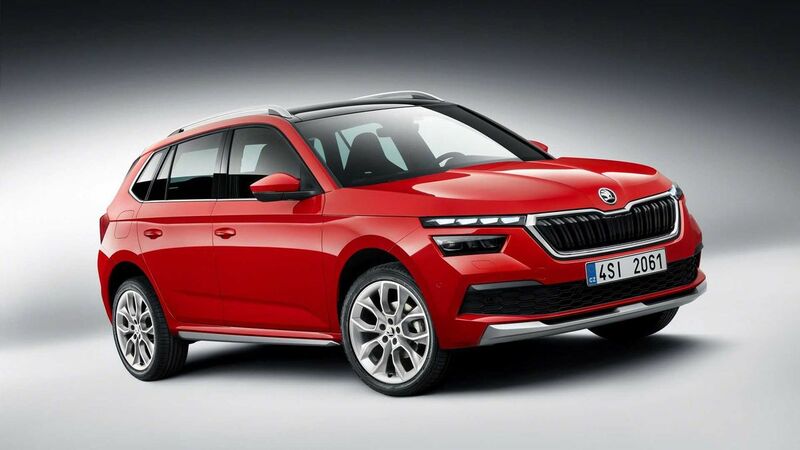 The smallest SUV in Skoda’s lineup continues a similar design theme as other models but with notable changes. The company has given some new design elements like the split headlamp design in which LED DRL is placed on top and the headlamp cluster is placed. The LED DRLs in Kamiq get three dimensional and crystalline effects. The fog lamps and static cornering lamps are also LEDs and the Kamiq is the first model from Skoda to get dynamic front and rear indicators. 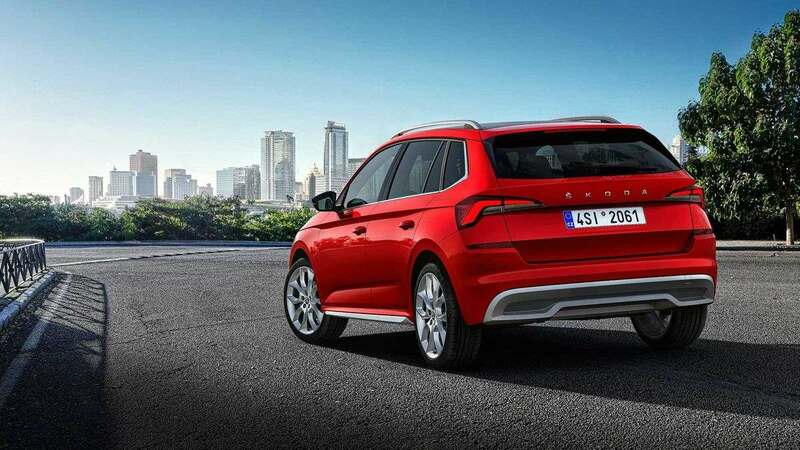 The company has given C-shape for the LED tail lamps and a new design for the diffuser. 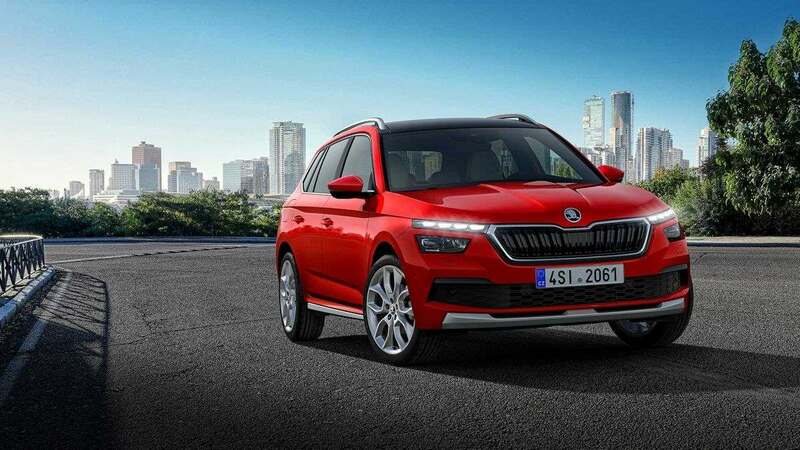 Skoda is offering the Kamiq with 16 and 18-inch alloy wheel options. The Kamiq measures 4,241 mm length, 1,793 mm width, 1531 mm height and wheelbase is 2,651 mm. 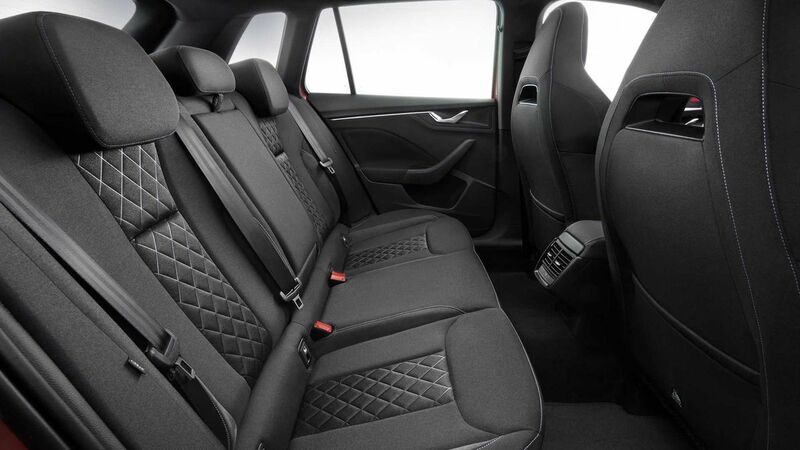 The SUV offers excellent knee room for rear passengers and the boot volume is 400 L, which can be extended to 1,395 L by folding down rear seats. 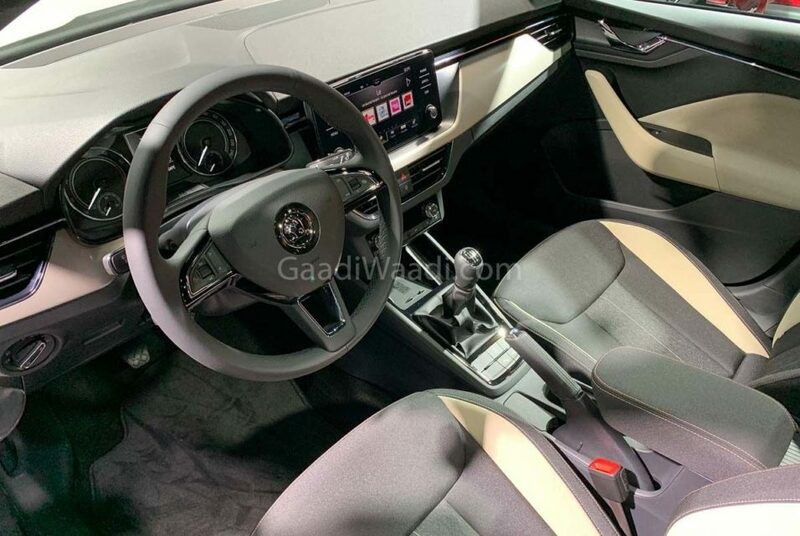 The interior gets the modern design theme of Skoda and the company has given optional 10.25 virtual instrument cluster for the Kamiq. The SUV also comes with class-leading 9.25-inch free-standing touch screen infotainment system with Android Auto and Apple Carplay connectivity options. The side air-vents extends to the door, which gives a spacious feel for the cabin. To give a premium feel, the Kamiq offer ambient lights with three colour options – white, red and copper. The Kamiq gets lots of safety features like front assist and Lane assist as standard along with City Emergency Brake, Predictive Pedestrian Protection, adaptive cruise control, blind spot warning, proactive crew protect assist, park assist, rear view camera and more. Skoda is offering three engines options with Kamiq and all models come with brake energy recovery and Start/Stop system to improve efficiency. The petrol engine includes a 1.0 L TSI engine with 95 PS and 115 PS. The powerful 1.5 L TSI engine produces 150 PS of power and 250 Nm of torque. 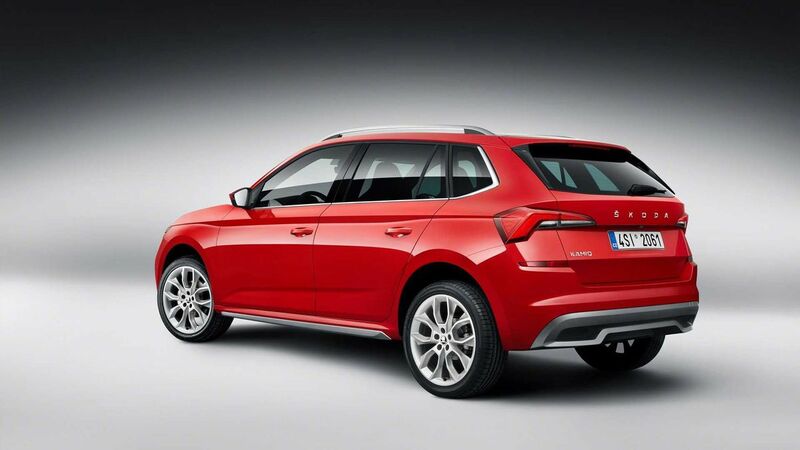 The diesel engine is 1.6 L TDI with 115 PS and 250 Nm. The entry-level 95 PS engine is mated to 5-speed manual gearbox, all other engine options come with a 6-speed manual and 7-speed DSG gearbox. The company offer four driving modes – Normal, Sport, Eco and Individual. The SUV also gets optional Sports Chassis Control, which lowers ground clearance by 10 mm. The sales of Kamiq will begin later this year and it is expected to be introduced in India next year perhaps with a different name base on heavily localised MQB A0 IN platform.